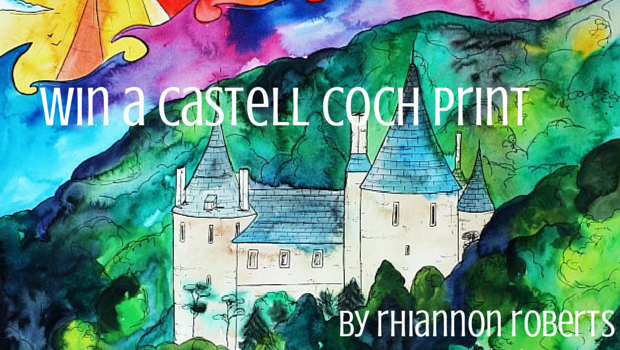 Win a framed Castell Coch print by Cardiff-based artist Rhiannon Roberts. Head over to our Facebook page and follow the instructions to be in with a chance of winning. 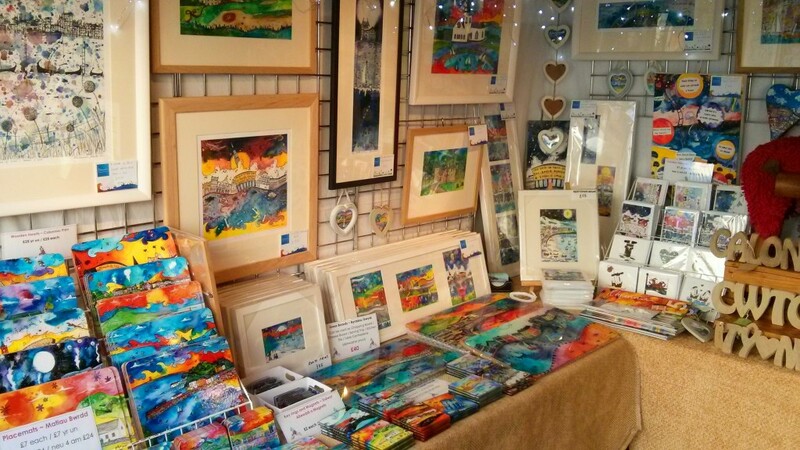 Rhiannon has a stall in the Cardiff Christmas Market until Tuesday 23rd December. 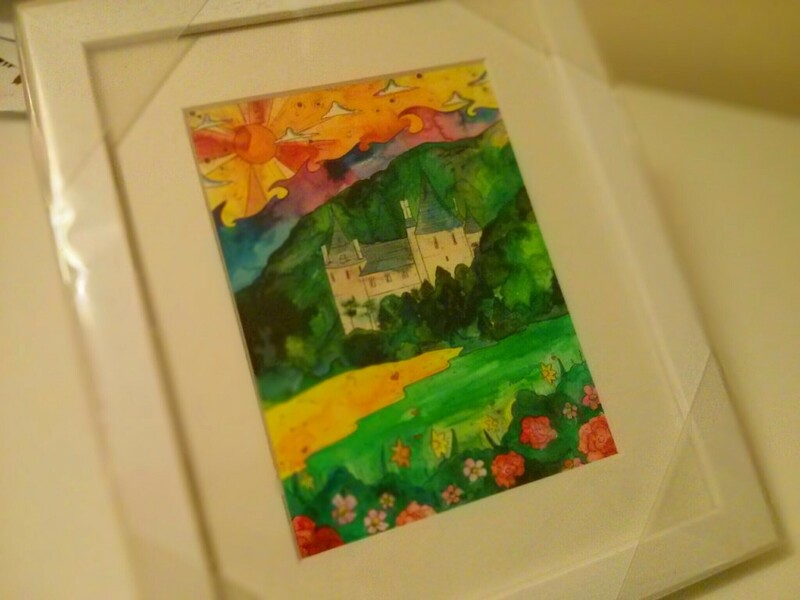 Her unique paintings and Christmas gifts can be viewed on her website. You can follow Rhiannon on Twitter and on Facebook. How Safe are the Roads in Tongwynlais?